As a Chartered Insurance Broker, Hugh J Boswell prides itself on committing its customer’s interest to heart and driving innovation when it comes to protecting business needs in a rapidly evolving corporate landscape. Outstanding customer care is a passion we both share and, at Farrows, we were excited to help Hugh J Boswell bring their core values and independent vision to the forefront of their marketing and brand strategy. We performed a company-wide brand audit in order to reconnect with the brand values and deliver a strategic marketing plan. 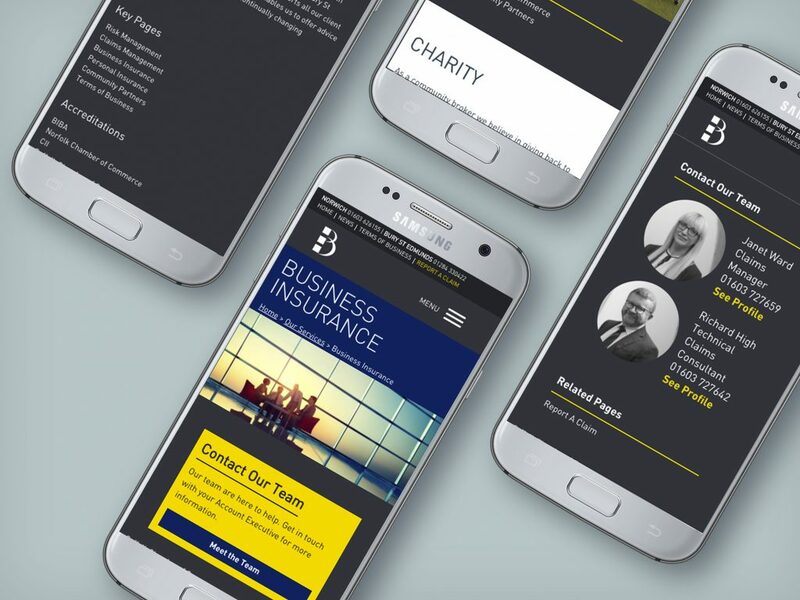 Our aim was to provide a strategy that sets Hugh J Boswell apart as an agile business, confronting competition with a bold and fresh look that further establishes them as major player in the business insurance market. 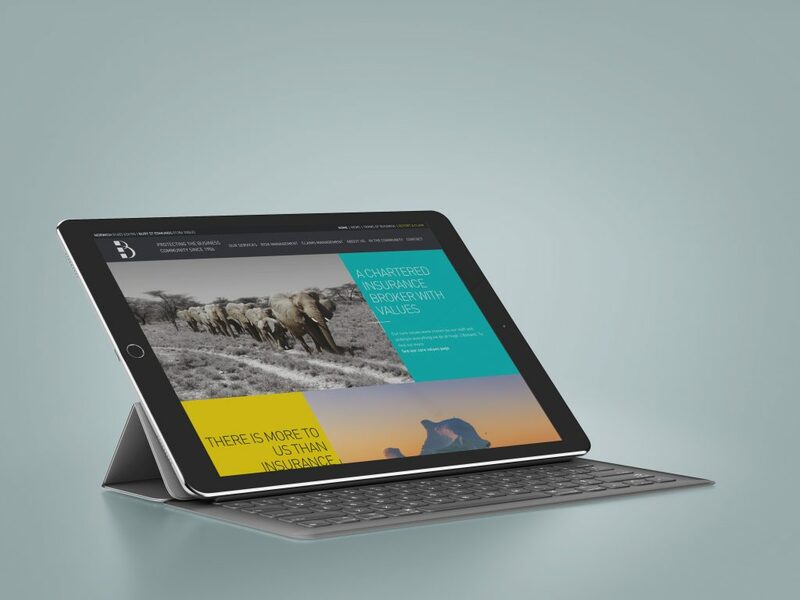 The key focus was reshaping their online presence into a cohesive digital resource that inspires both customers and the business with the Hugh J Boswell ethos. We designed a clean and contemporary new look for the company website; drawing inspiration from the current brand colours to create a bold palette that breaks the mould and elevates the Hugh J Boswell brand from the often diluted and uninspiring look of other insurance websites. All this adds up to a website which looks great, works intuitively, and is easy to discover for new potential clients.